Southeast Ventures, proposing to develop a 780-acre tract in the northeast corner of the city, known as the Alexander Farms property, is seeking input and questions from Spring Hill residents at upcoming community meetings about the proposed development near Buckner Road and Buckner Lane. 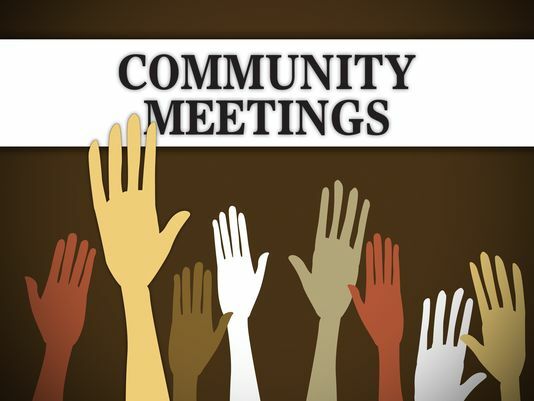 Two meetings have been scheduled by Southeast Ventures in the multipurpose room at Catholic Church of the Nativity, 2793 Bucker Lane, near the future development site. The meetings will be from 6 – 7:30 p.m. Sept. 13 and 27. The multipurpose room entry is at the rear of the church. Spring Hill area residents wanting more information on the proposed development should contact either Randy Parham (rparham@southeastventure.com) or Wood Caldwell (wcaldwell@southeastventure.com) at Southeast Venture. Further information about Southeast Venture can be found at at www.southeastventure.com.